Join my VIP list to get exclusive updates! Low carb. high health. Full Control. Low carb. high health. Full Control. To learn more, or try me out, why don’t you check how we can work together below? If you ask me, waiting to do something about your situation until the bionic pancreas becomes available is probably not an option. Take your chance now to learn from someone who knows what she’s talking about, understands your frustrations and can bring a dose of motivation to the whole thing! Hanna gave me a burst of hope. And that’s a lot. It’s such a good feeling to talk to someone who understands without explaining. Diabetes can make you feel alone so easily, and she took that away for while. 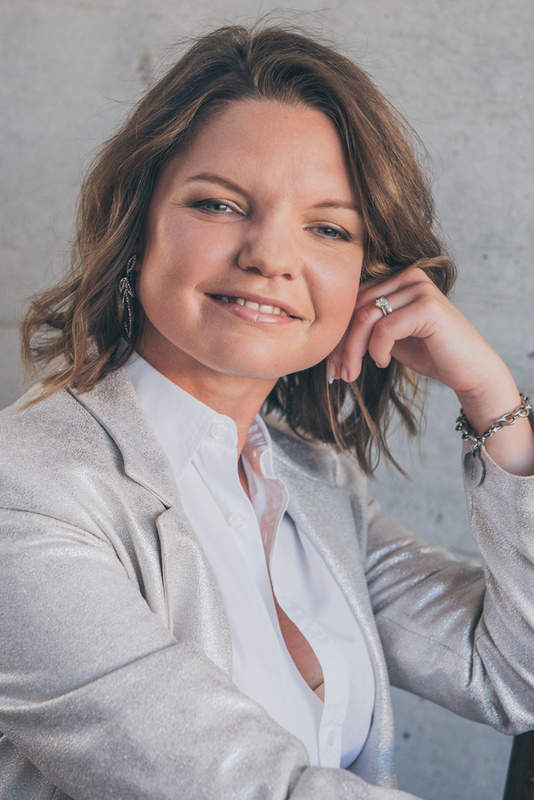 Hanna’s approach is very friendly and easy-going, she’s easy to talk to even about the difficult things – and even about THE most difficult thing in my life. She made my day with her smile and friendliness and laughter! She’s just amazing! Hanna has a positive attitude and she’s so full of life! She is very cooperative and listen out to everything very patiently which I think is a best part any diabetic looks for, someone who they can relate to and someone who can boost up their broken energies to get back to moving ahead for a better control! I now proudly have a great role model! 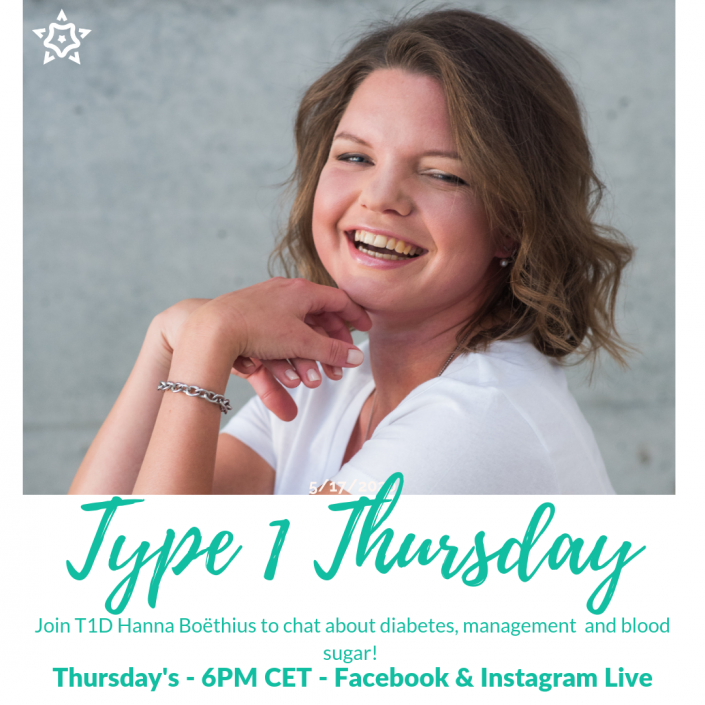 It really helps to have someone to talk to who is so energetic and motivated as Hanna, to feel understood, without being the one giving knowledge, and not just whine about your problems, issues and feelings with diabetes. 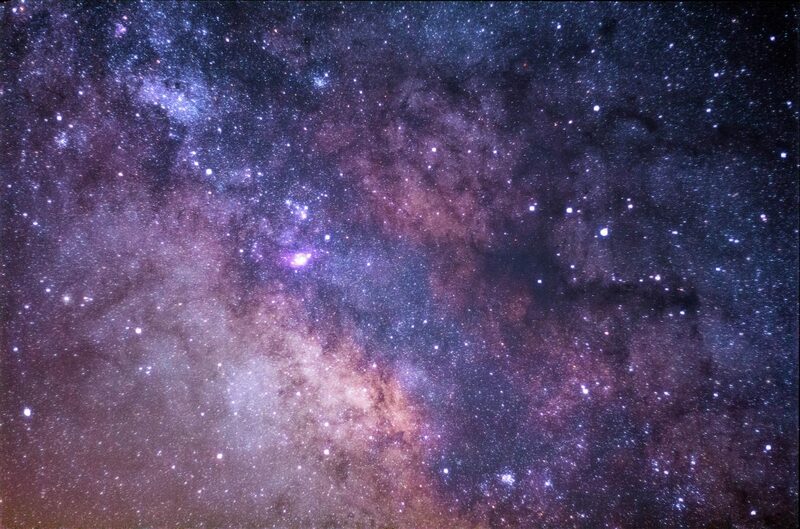 Hanna gave me a change of perspective; a new way of looking upon my situation, thus new hope; support and knowledge. 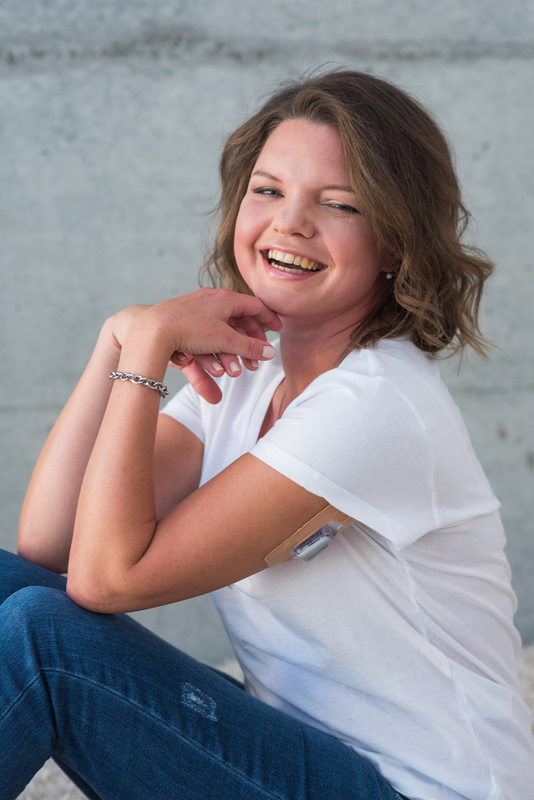 Every diabetic needs a best friend to talk to, sometimes all you need in your management of diabetes is someone who can hear you out and help you modify where you are going wrong! It’s a chronic disease and its normal for anyone to lose the enthusiasm during this journey of diabetes. So by talking to you and help formulate a better management everything can fall back to place. I would highly recommend her because she can relate very well to the person and beautifully share her experiences dealing with the disease. Hanna is enthusiastic and knowledgeable.